Chris Statter has been ordained by our presbytery and commissioned by the Sheffield session to serve as a missionary to this church-planting work. Chris is from Manchester. His Mum is a Blue and his Dad is a Red. 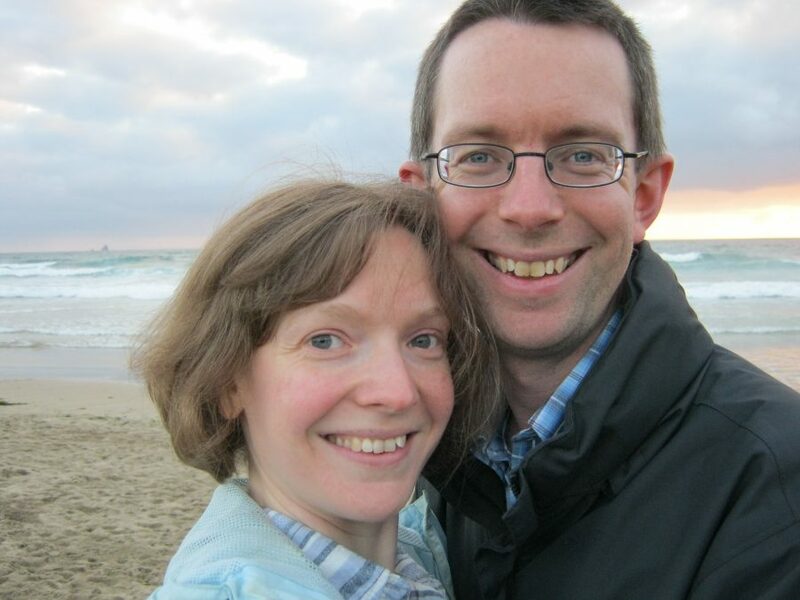 Chris used to work for Birmingham City Mission, and then served as ministry assistant at Solihull Presbyterian Church. Chris and his wife, Rosemary, are moving to Salford. Our prayer is that Chris and Rosemary would be joined by godly Christians with a variety of gifts.